Australian Labradoodle Pictures, originally uploaded by mtcreeklabradoodles. Check out Hannah. 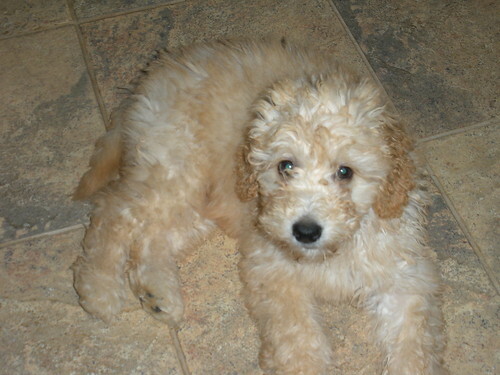 She is an Australian Labradoodle from this Australian Labradoodle Breeder.